I am somebody who is always on the road which is why „immer unterwegs“ (meaning always on the road) is the name of my blog. Through my blog I am trying to convince you to do something other than always working, caring about kids, doing sports, studying, watching TV or „relax“. My aim is to show you how to see other places on a budget and without planning much. You don`t have to go very far. If you are from Germany, Switzerland or Italy I show you why Austria is a great country for a short trip. 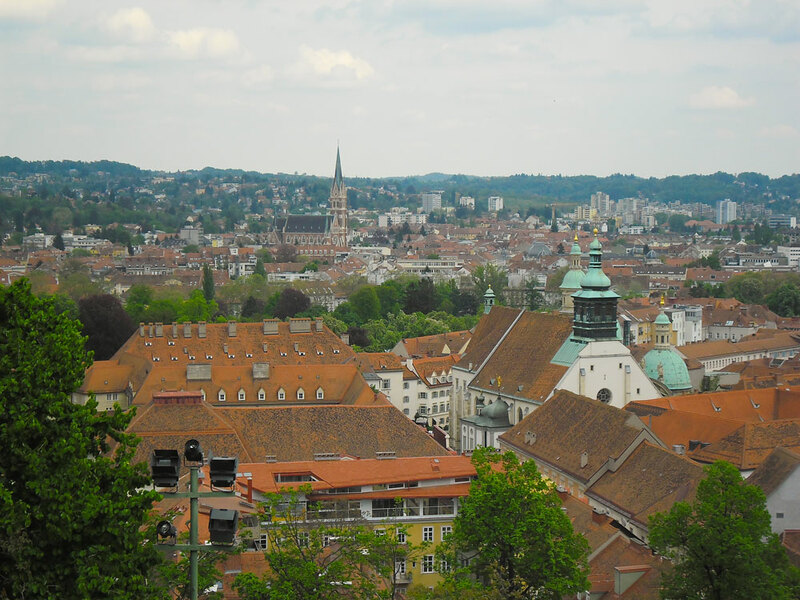 Here are the top 4 things I love about Austria including pictures from Graz and Vienna. As a German, I love the Austrian accent. It is German, but the sound and the words are very often totally different from what I would say. Austrians use old words which Germans wouldn’t think about anymore. The sound is simply amazing especially the one you hear in Graz. 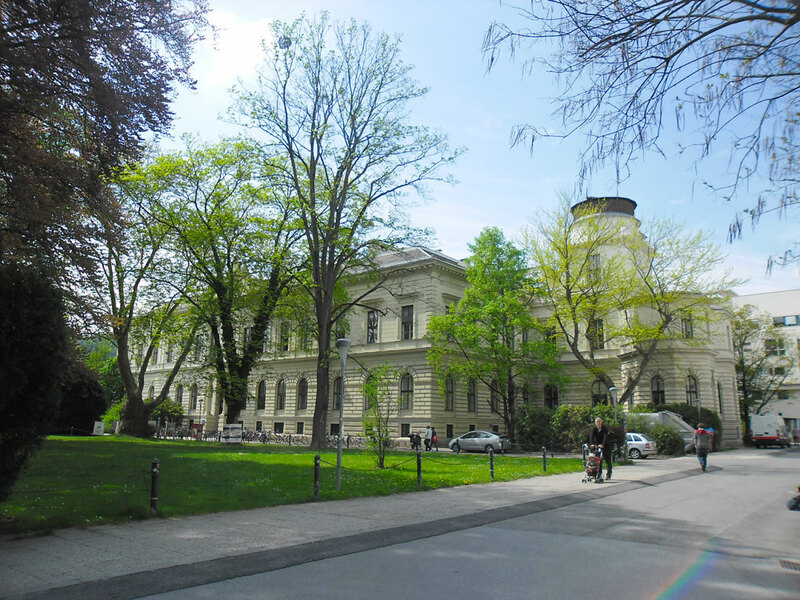 If you are from Germany, Switerland or Italy then Graz or Vienna are close enough for a city trip by car or plane (you can find cheap flights on One Two Trip). You can simply walk around and enjoy the sound of the nice Austrian accent. To all Austrians: It is a compliment and nothing else, I really love to listen to you speak! If you are from other countries then enjoy the sound as well and let people explain to you what they are talking about. Maybe the sound of the words are similar to your own language? Wiener Schnitzel, Sachertorte, Apfelstrudel, Eierspeis, Pfandl, Donouts… Amazing food and the funny thing is in Graz you can put together some of those dishes the way you want to have them. You may know those sheets from Cocktail bars, but cafes and restaurant in Austria have the same. 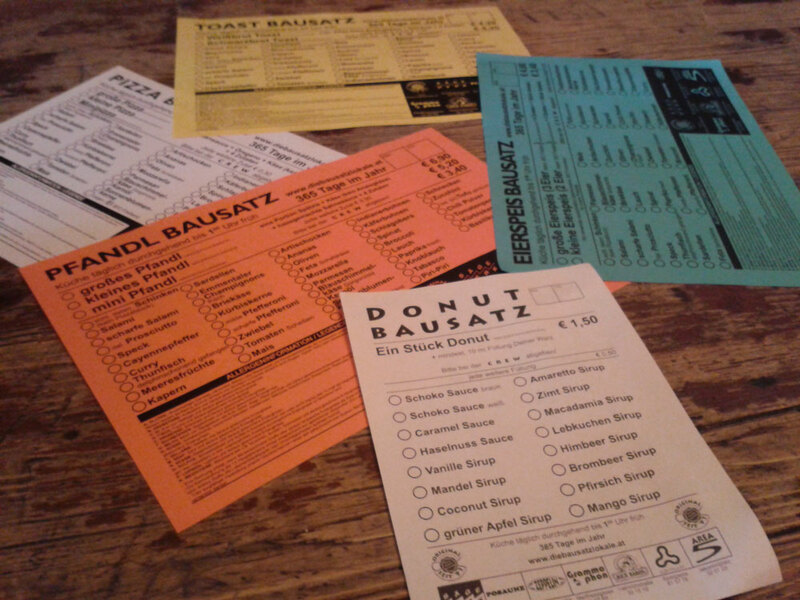 They call it „Bausatz“ (construction kit). In Austria you find construction kits to build your own meal. You should try Wiener Schnitzel and Sachertorte in Vienna, not somewhere else, because this is where the real dishes are from. Besides the dishes the cafes and restaurants are unique in this beautiful capital. Waiter and Waitresses are dressed perfectly with a bow tie as I mentioned in my last blog post about Vienna. I really love the landscape of Austria with its mountains and the very green and colored nature that you find everywhere in spring. 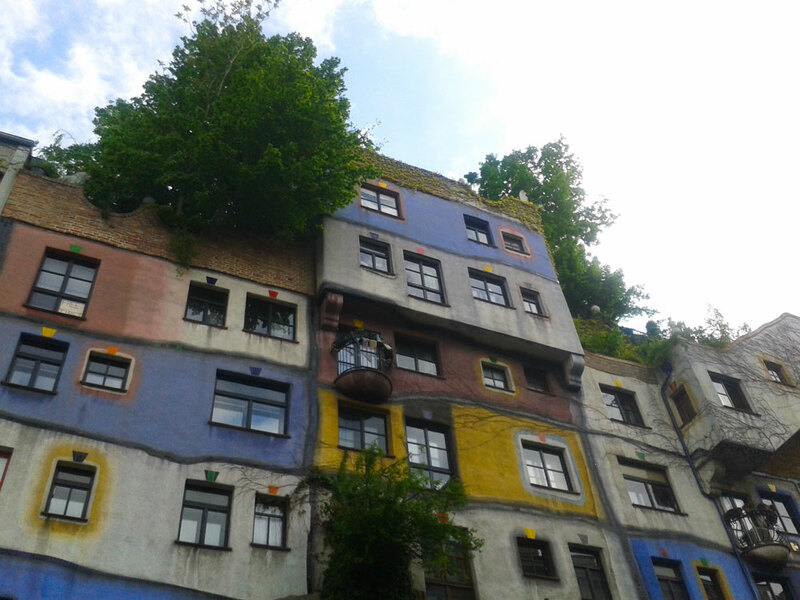 Especially Graz is very green and cosy. I was also impressed by the Alps. I came to Graz by plane and before we landed we were able to see snow on the peak of the mountains. To my shame I have never been to Austria before. Not even for a ski vacation. Architecture is influenced most by the historical epoch. Austria is a very traditional and old country that was mostly ruled by Austrians. They had emperors and empresses for long periods. If there are kings or emperors they „need“ to be entertained or they simply have to show their power and money. In Austria you can see great Operas, palaces, town halls, theaters or churches from those times. I noticed that the huge old buildings are very often white with marble or gold and the buildings were built including pillars. If you are a dreamer like me keep an eye out because sometimes you can see aristocracy walking around. Now it is time for you to tell me about your top things you love about Austria and what you like most about this country. Do you love history and food as much as I do? Do you think Austria is worth a journey? How do you like the pictures from Graz or Vienna? I am super excited about your comments. And if you want to know that to do within 24 hours in Vienna, then check this link.